Home repairs can be easily accomplished through these companies. Check out their individual specialties--construction, plumbing, electrical, appliance repairs, air conditioners & heating repairs. We're a full service maintenance and remodeling company providing a wide range of maintenance and upgrade services for rental and property management companies and for individual owners. We offer complete remodleing and repair services for condos, individual rooms or entire homes. Contact us today for a free consultation and quote for your project. 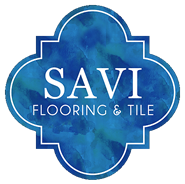 We are a locally owned and operated, state licensed company that has been in business for 15 years in Destin. We offer 24 hour service for all of your air conditioning, heating and appliance needs. Providing full service sales,installation, maintenance, parts & warranty of automatic standby generators for both residential and commercial applications. 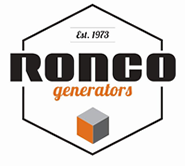 Ronco is proud to have earned the Generac PowerPro Elite Dealer distinction. Now serving Okaloosa, Walton, Santa rosa and Bay Counties. Call us today for all your generator needs!